Handmade in Japan the Wood Stone ligatures allow for the ultimate in resonance. High quality materials and state-of-the art design. Wood Stone make 3 sizes for Link Metal Tenor Mouthpieces, this is the largest fit. We have found the large size seems to fit modern day Link Metal Mouthpieces best (STM & NY). 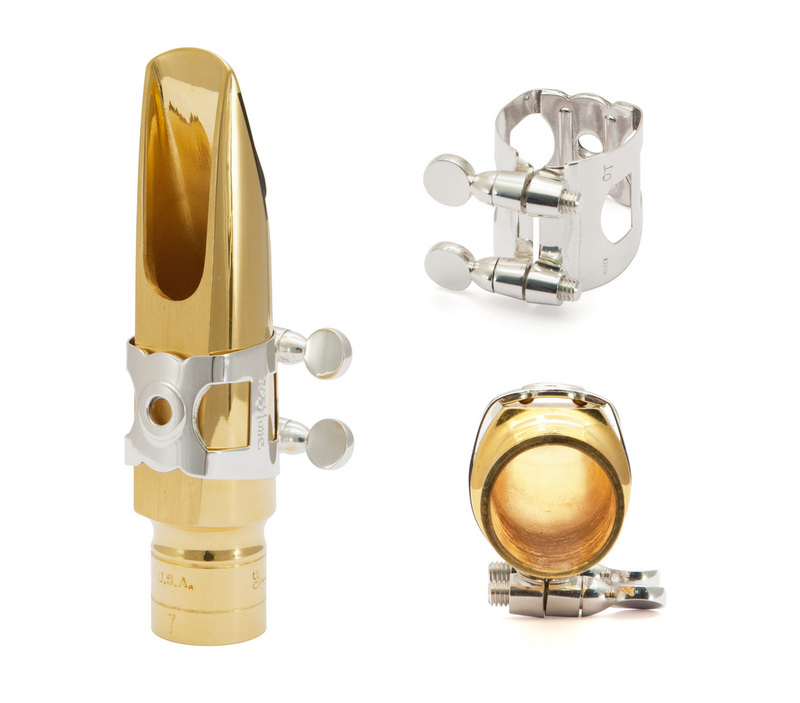 Please contact us to discuss fitting for your mouthpiece if you are unsure.